Washington DC has a variety of loft options available. Most lofts are in newer buildings, but a number of historical buildings can also be found. 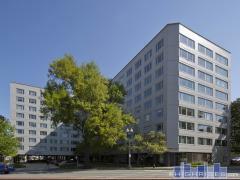 You can search all DC loft listings below or search by building. Our listings are updated daily. Contact us today to schedule a DC Loft Tour!